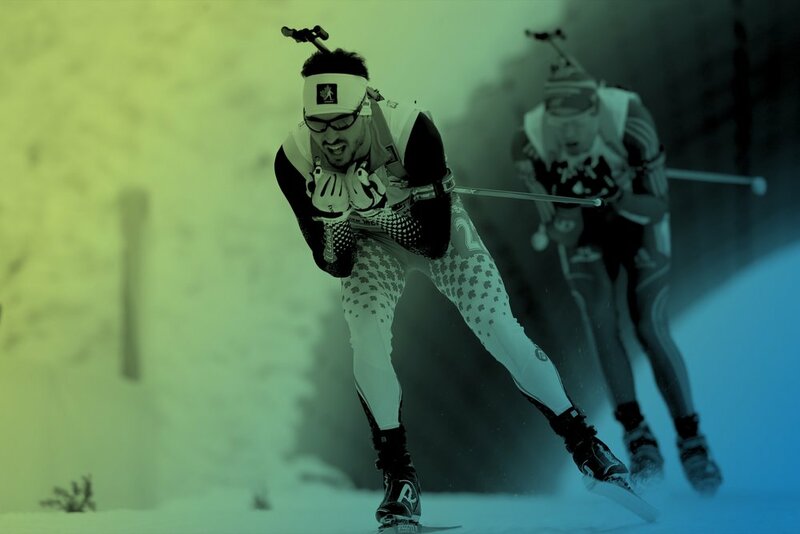 Improve your cross-country skiiing technique with one-on-one lessons with high-level athletes near you. Skate or classic, we can help. Book you first lesson today! that’s tailored for your skill level. Make this your best ski season yet! For only $75 per lesson. Not sure how to get started with skating? Want to improve your classic technique? No matter your skill level or goals, we’re here to take your skiing to the next level. We create lessons just for you. Just bought skis for the first time? Getting ready for a race? We can help. All lessons are adapted to your experience level and your objectives. A local ski center and meeting point are designated for each region. Prefer another ski center? Let your coach know and they’ll do their best to accommodate you. We want you to bring your friends too! Invite friends to join your lesson. There’s no extra fee, so you can share the cost with your friends. Plus - skiing is more fun with friends! Hey! My name is Anne-Marie and I can’t wait to help you be more efficient on your skis! Hello there, I’m Alexis! Book with me to glide better all your friends this winter! 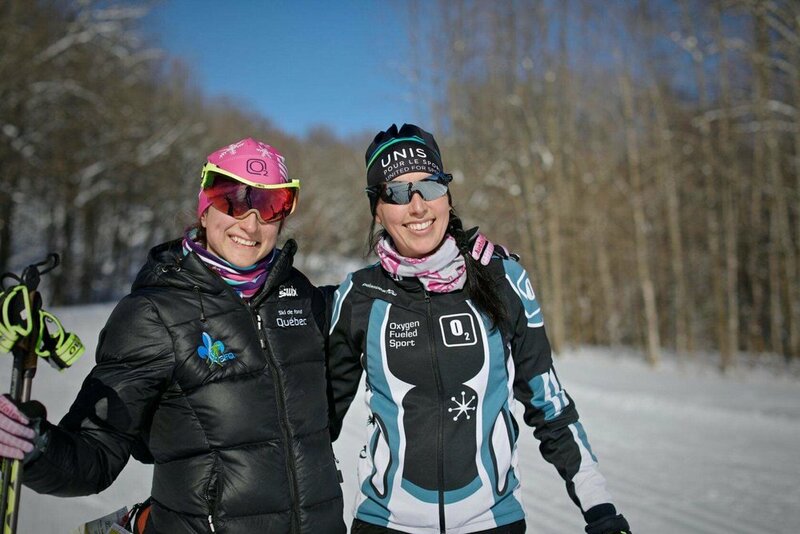 Booking a ski lesson with one of our high-level athletes provides financial support for them in their athletic career. Financial support to local athletes is at the heart of United for Sport's mission. After only one hour with Sophie, I feel like I’m finally gliding like a pro! I never thought a few tips from an experienced skier would make cross-country skiing so much easier. We have simple, straight-forward pricing so you always know what you’ll pay. No phone calls, no back-and-forth messages. Just use our booking tool to pick your moment, and we’ll meet you at your station! Cancel up to 24 hours before the lesson. Your coach may also recommend to postpone a course if weather conditions are not favorable. Get ready for your best winter yet. Book your first lesson. You’ll never look back. Please note: when you book your lesson you’ll be able to tell us what kind of lesson you want - classic or skate skiing lesson - and you can provide information on your experience level and expectations.